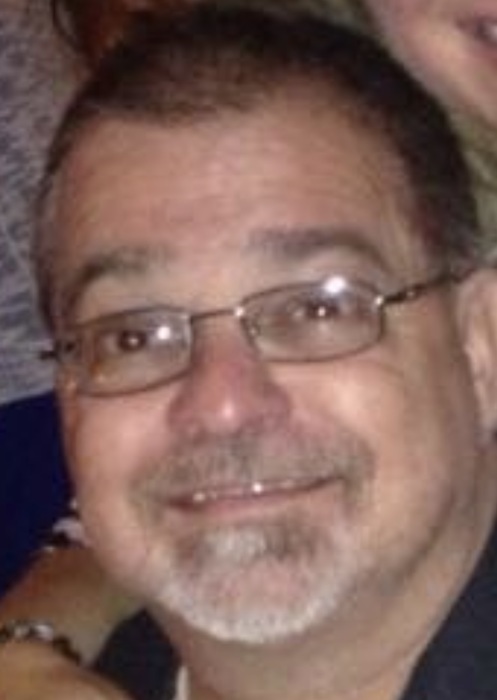 Jeffrey G. Joseph, 56, of McDonald, passed away suddenly on Friday, January 18, 2019, at his home. Jeff was born April 3, 1962, the son of Thomas and Betty (Prendergast) Joseph. Jeff had worked as an accountant officer for Cadle Co., in Newton Falls for twenty years and was a member of Our Lady of Perpetual Help Church, in McDonald. Jeff loved watching sports and enjoyed watching Seinfield and Impractical Jokers. He was an avid Browns fan along with CAVS and Cleveland Indians. As the past president of Browns Boosters, he was involved in raising money for charities around the valley and gaining lifetime friendships. He had a huge impact on many young lives when he was coaching Junior High Girls Basketball and Pee Wee Football. He was known as "coach" by many. Seeing his former players always put a smile on his face, and was described by many as a caring, kind and wonderful loving man. Since becoming ill these last few years, he continued to fight with a positive outlook on life. He was so full of spirit and was known for his contagious smile, laugh and spunky sense of humor. Jeff's whole world was his wife, Angelina "Angie" (Sorriento), and his daughters Katie Joseph of Twain Harte, CA, and Sara Joseph, of Youngstown. He was the girls #1 fan and supported them in all they did, and was beyond proud of them. He is also survived by his sister, Marci (Ken) Ellwood, of Niles, brothers, Thomas (Cathy) Joseph, of Rome, Ohio and Douglas Joseph, of Columbus, Ohio, and his fur babies Nikki and Tino, who will sure miss their daddy. A Mass of Christian Burial will be held on Tuesday, January 22nd, 10:00 AM, at Our Lady of Perpetual Help Church, preceded by a prayer service at 9:30 AM at Blackstone Funeral Home in Girard. The family will receive relatives and friends on Monday from 5-8 PM at the funeral home. Jeff will be laid to rest at St. John's Cemetery in Coitsville. A special thanks for the Community of McDonald, especially our neighbors, Dominic and Debbie Santangelo, for all their support throughout the years. Visit www.blackstonefuneralhome.com to view this obituary and to send any expressions of sympathy to the family.